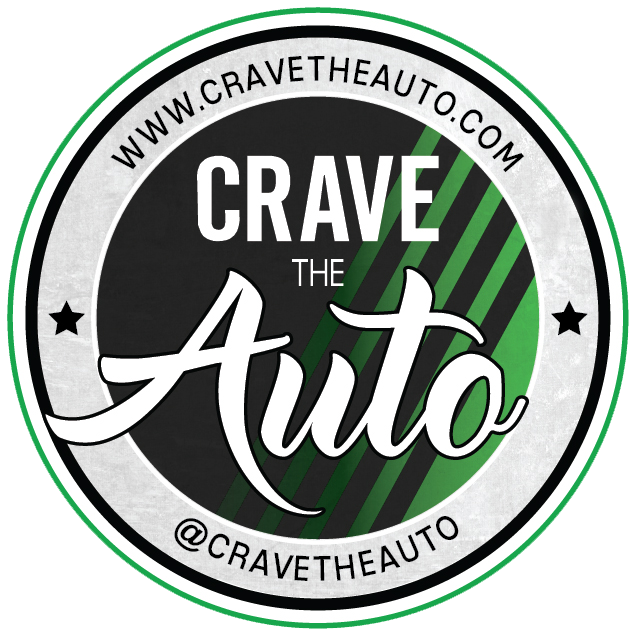 Please help us by simply telling the host you saw this event on cravetheauto! Meet WWE Superstar Alexa Bliss at iPlay America in Freehold, N.J., on Friday, Dec. 1, from 6-9 p.m.
We list autograph signings all around the United States. 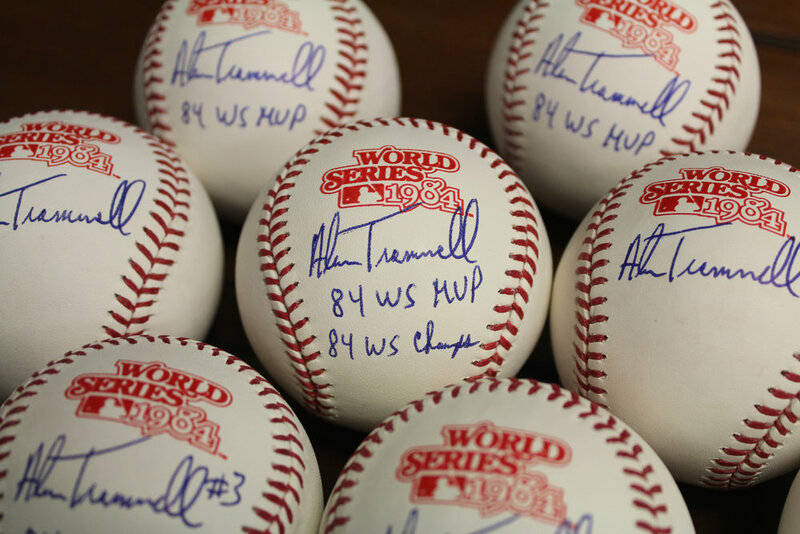 Stay connected and you will get autographs. Be sure to follow our live feed announcements on twitter! What makes Crave BETTER?! Sharing THIS link when telling your friends about the signing! We need your help to continue to spread the word about what we do! It's the only form of payment we ask for!! Tell others!! Thank you, thank you! ALL TIMES LISTED ARE THE LOCAL TIMES WHERE THE SIGNING IS LOCATED. Important: PLEASE CONFIRM THE SIGNING IS STILL BOOKED. WE LIST AS THEY ARE ANNOUNCED AND CHANGES MIGHT BE MADE WITHOUT US BEING NOTIFIED. ALWAYS CLICK THE VERIFICATION LINK, OR GIVE THE HOST A CALL. WE WILL ALWAYS VERIFY THE EVENTS ARE ANNOUNCED BY THE HOST LOCATION. WE ALSO PROVIDE PHONE NUMBERS & ADDRESSES FOR THE LOCATION OF THE SIGNING. WE ARE AN INFORMATION PROVIDER. WE ARE IN NO WAY AFFILIATED WITH THE HOST LOCATION OF THIS SIGNING.